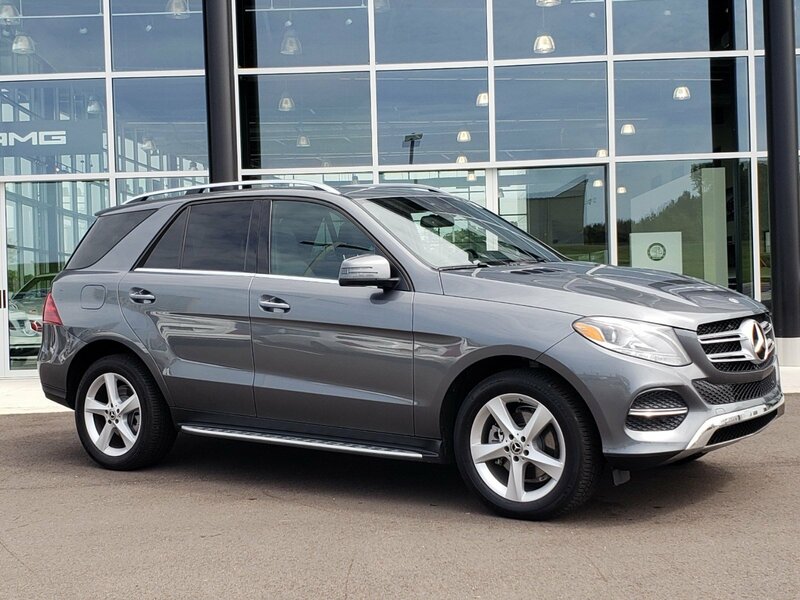 CERTIFIED NEVER-BEEN-TITLED Selenite Gray Metallic 2018 Mercedes-Benz GLE GLE 350 RWD 7G-TRONIC 7-Speed Automatic 3.5L V6 DOHC 24V 115V AC Power Outlet, 19" 5-Spoke Wheels, Android Auto, Anthracite Poplar Wood Trim, Apple CarPlay, Blind Spot Assist, DVD Player, harman/kardon®® Logic 7® Surround Sound System, KEYLESS GO®, Lane Keeping Assist, Lane Tracking Package, Navigation Updates For 3 Years, Premium 1 Package, Radio: COMAND® Navigation, Region Coding, SiriusXM Satellite Radio, Smartphone Integration (14U), Trailer Hitch. 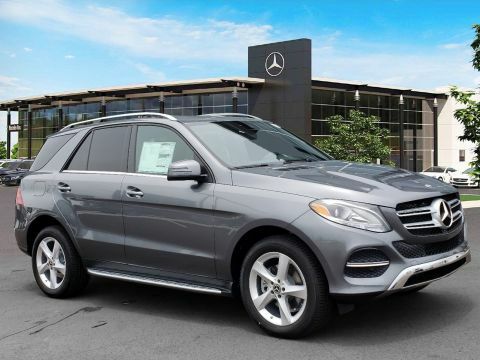 Clean local trade in from the Mercedes Benz Dealership. 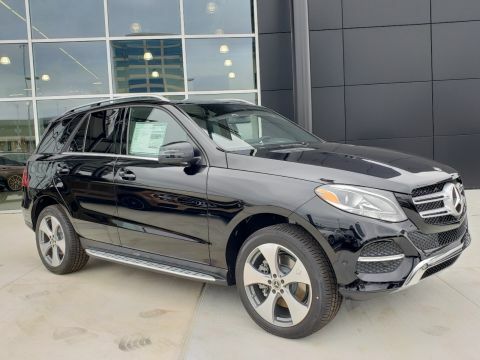 We Get the nicest trades because what we sell Mercedes-Benz & Porsche. 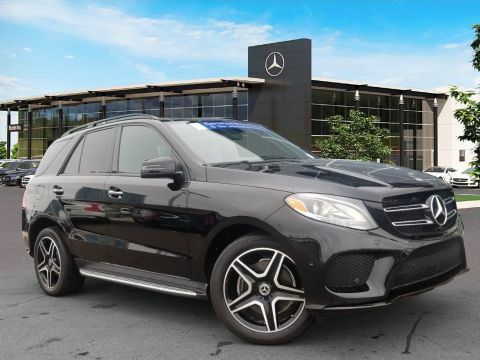 We have been the #1 Pre-Owned Luxury store in the Jackson Metro area for years and its because we get the nicest trades and this is a fine example.